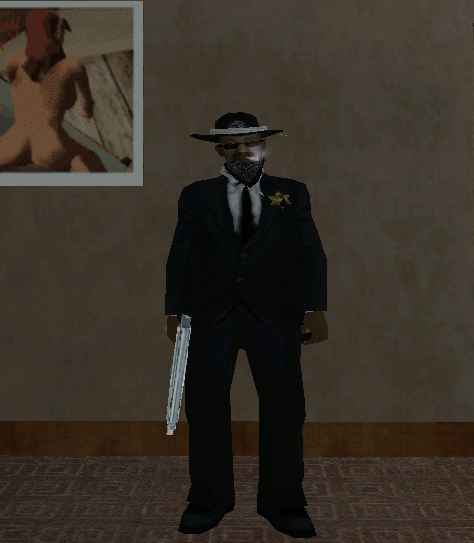 Have you tried uninstalling samp+gta sa and reinstalling it ? There's a lot of things you could try, try googling your error. Personal Text: ''Você sai muito?''. Sim, do sério. I do not know if you still have this problem, but you should take a look at the SA-MP forum. Remember that there is version 0.3.7 R3 of SA-MP now. If you experience any problems, feel free to reinstall the R2 version. In my case I had no problem with this version (R3).